One of a kind Bogue Sound waterfront. Two parcels totaling over 13 -acres with 331' of Bogue Sound waterfrontage. Live Oaks abound throughout the acreage, especially along the waterfrontage. Located on one parcel is 2,850 sq.ft. 4 Br., 2.5 bath home with screened porch, fireplace, 2 car garage plus a 800 sq. ft. detached workshop with shed roof. 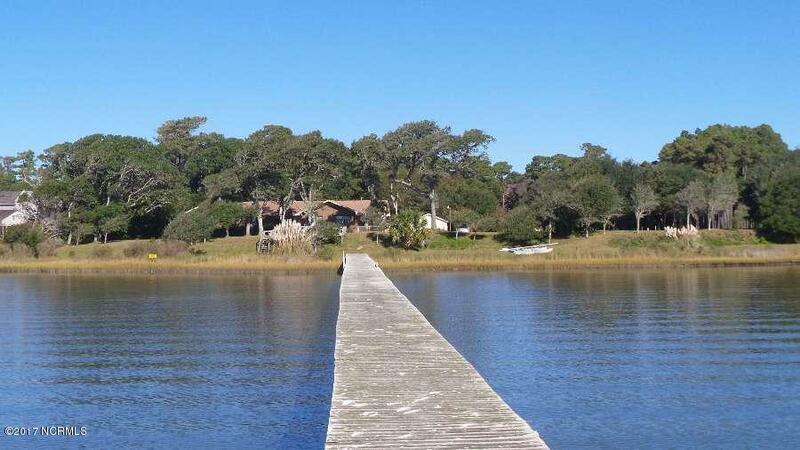 Extras include 450' pier with boat lift. I would like more information about 773 Highway 24 in Newport.